We take a long-term view: our roots in European family business has taught us that a company is passed on from generation to generation. This means we add more value than we extract. 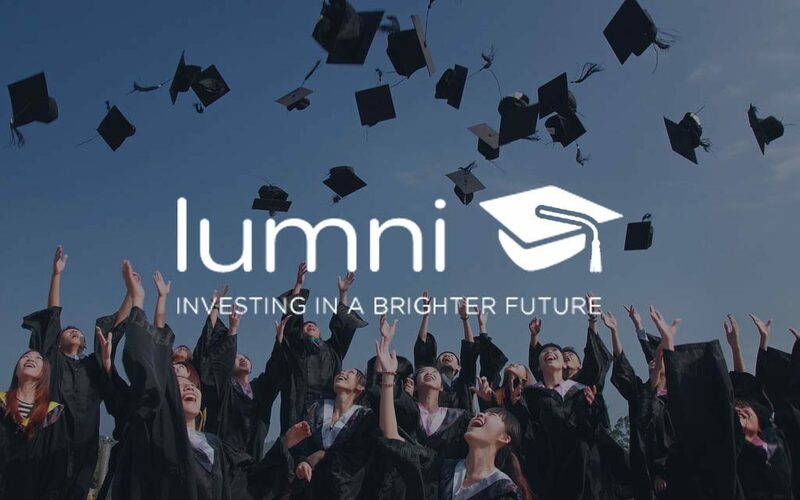 As it is our responsibility to help an impact company grow, we take an active role in building towards the next level of maturity. 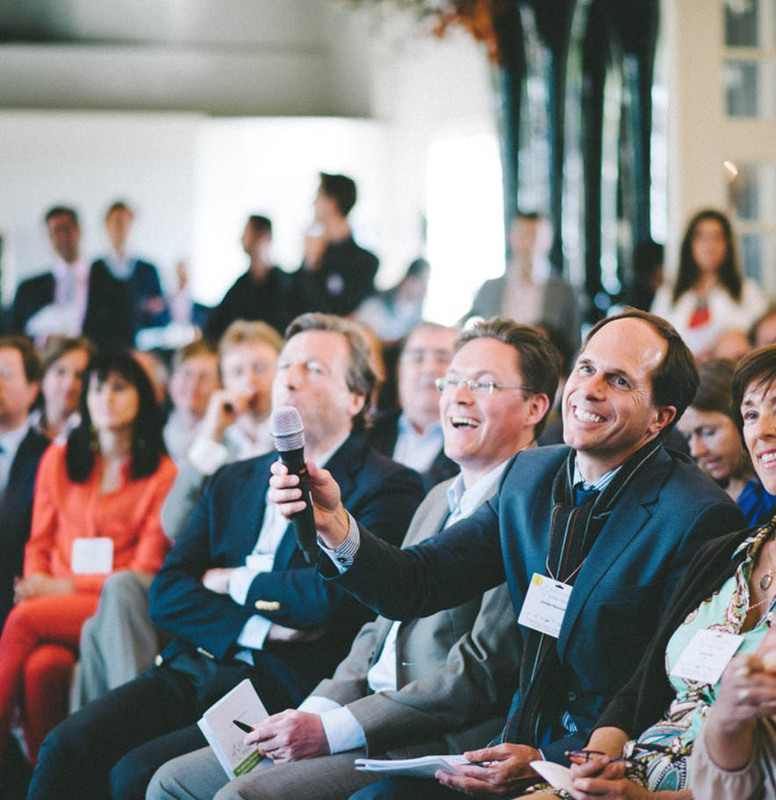 Our investment team provides hands on support, without intervening with daily business. By welcoming impact enterprises into the Pymwymic ecosystem, enterprises gain access to our network: investors, platforms, advisors and other field builders. 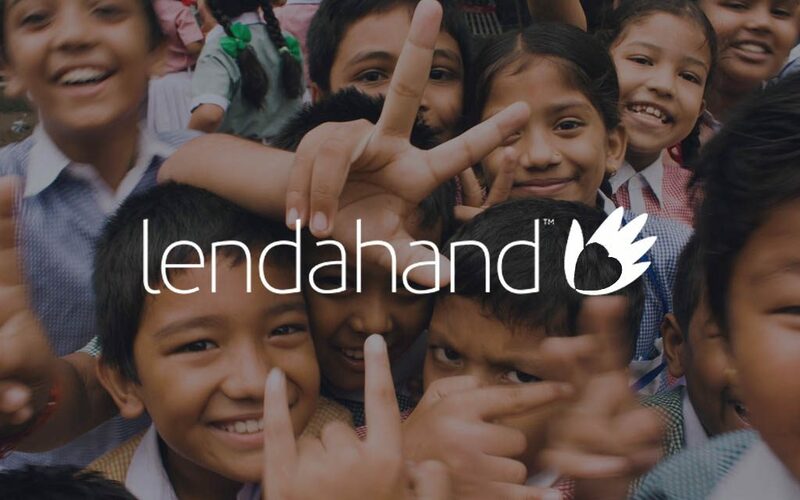 Building on more than two decades of experience with impact enterprises, we actively work with entrepreneurs to make impact concrete through impact metrics and measurement. 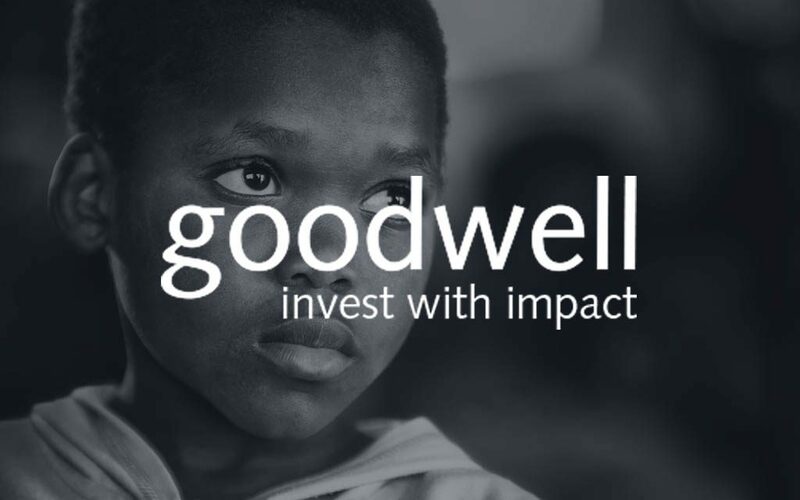 Our five-step investment process is designed to find innovative impact enterprises with the potential to deliver industry changing impact. These companies serve as a role model of a business model that works for people, planet and profit. Our process also allows us to discover the true values held by the impact enterprise and its alignment with the Pymwymic community. 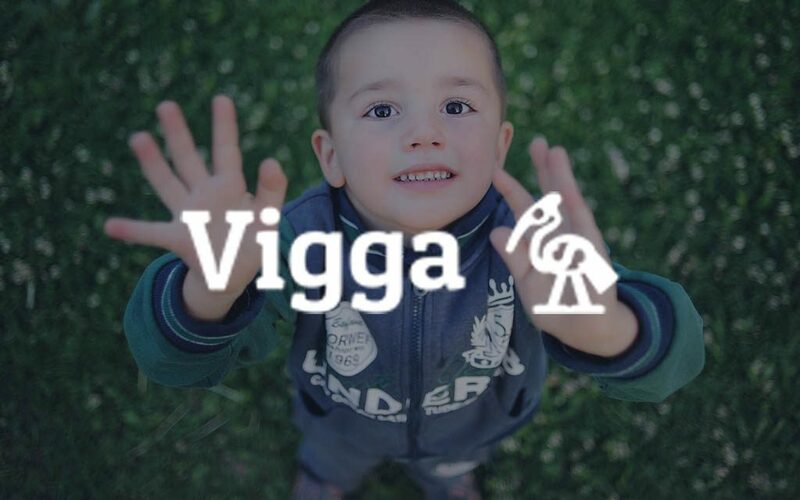 We’ve created the world’s first ethical, modular smartphone. 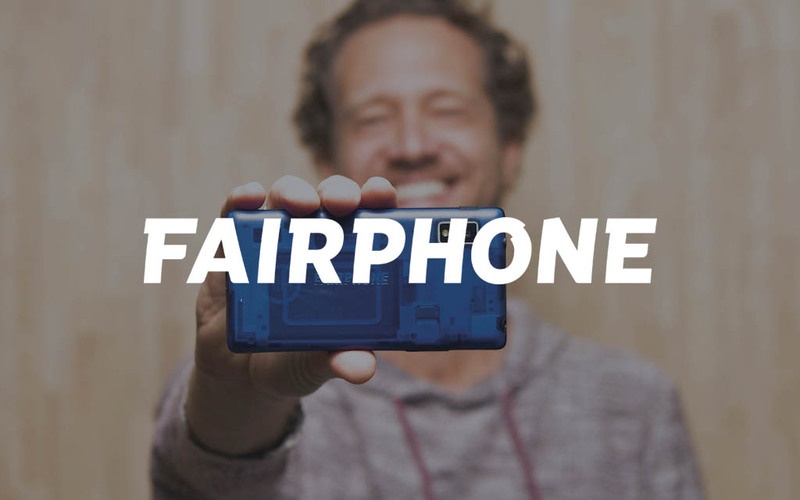 You shouldn’t have to choose between a great phone and a fair supply chain. Our phones hold a complex story of the hundreds of people who helped make it. 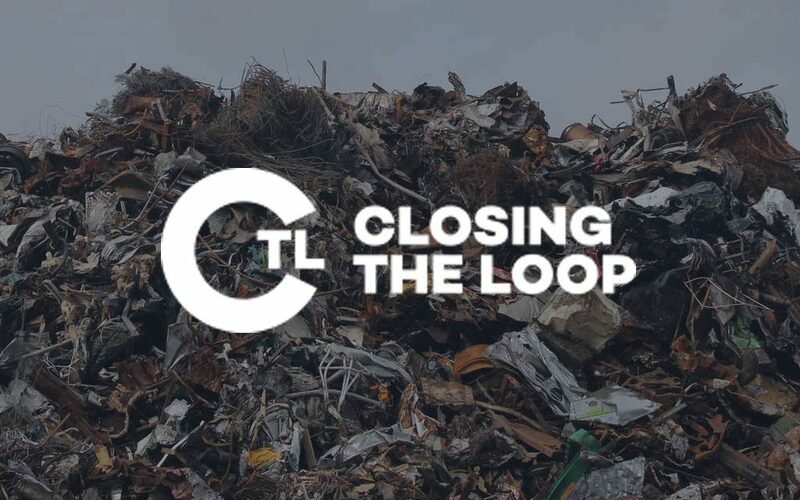 We want to open up that story, so we can make a positive impact in how phones are made, used and recycled. Change doesn’t happen overnight. 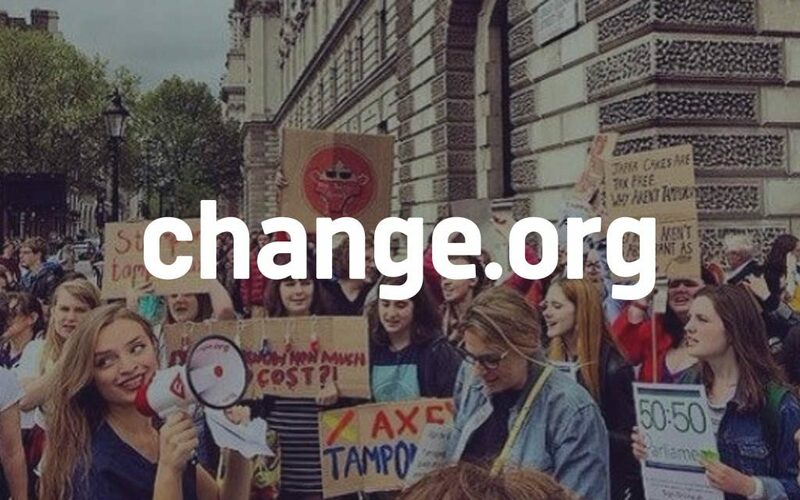 But together with our community, we’re building a movement to show the demand for fair products. 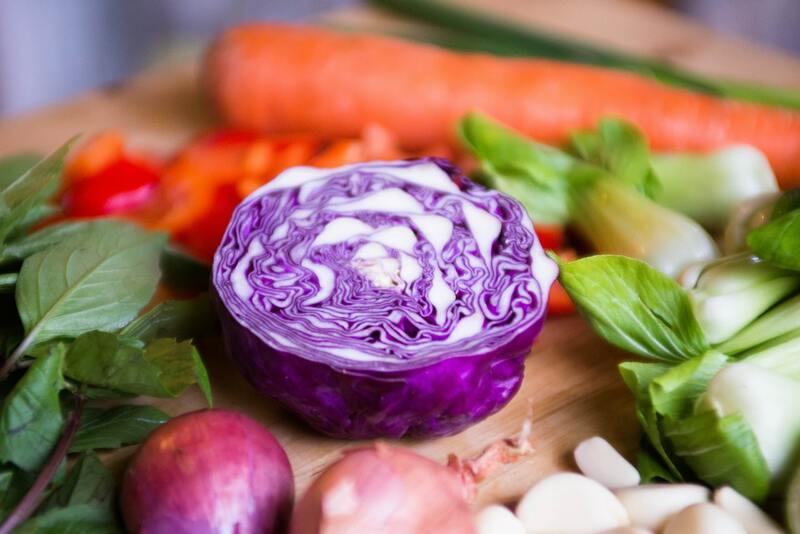 Our products enable food waste reduction and access to high value markets by supplying cold storage and post-harvest processing equipment. 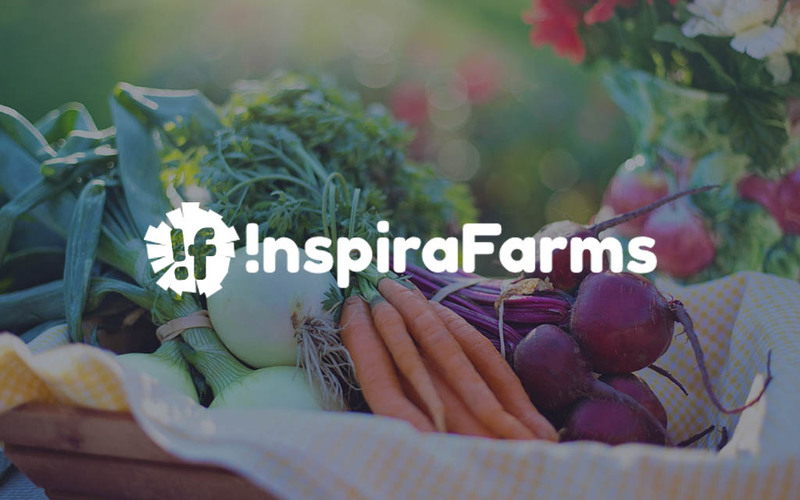 InspiraFarms provides turn-key refrigerated storage solutions, client-centred technical support and affordable leases that enable small and growing agribusiness to access energy-efficient food processing technology, reduce produce losses, cut energy costs, access new markets and grow sustainably – on or off-grid. 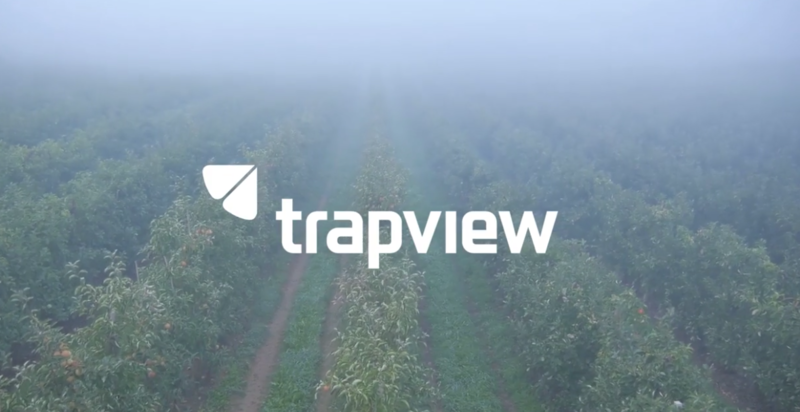 Trapview’s automated pest monitoring system, will take us a few steps closer to better and more sustainably-grown food for everyone. 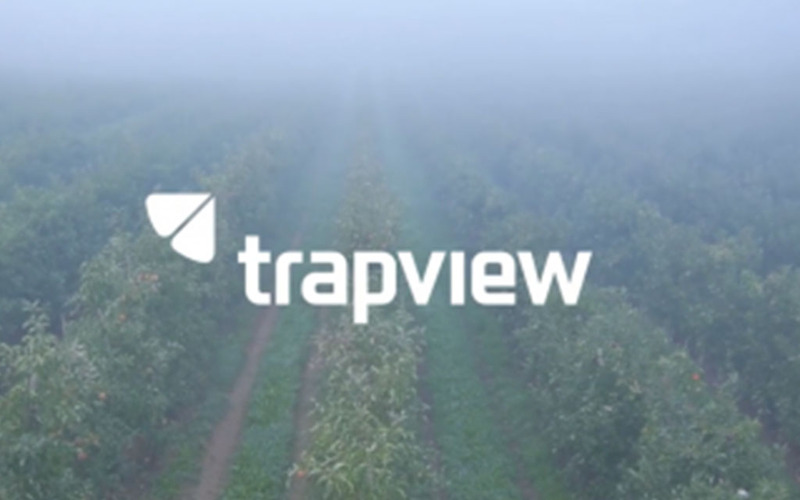 Trapview is a pest insect monitoring and forecasting platform. Automated electronic traps enable efficient, nearly maintenance free monitoring of pest insects. Advanced artificial intelligence based processing of trap data assists customers to get accurate and real-time understanding of pest population dynamics as well as forecast of pest development stages in a specific area. This positions Trapview as key decision support tool for planning field activities and for optimal usage of crop protection. With Trapview nearly 40 different insect species are being monitored all over the world. 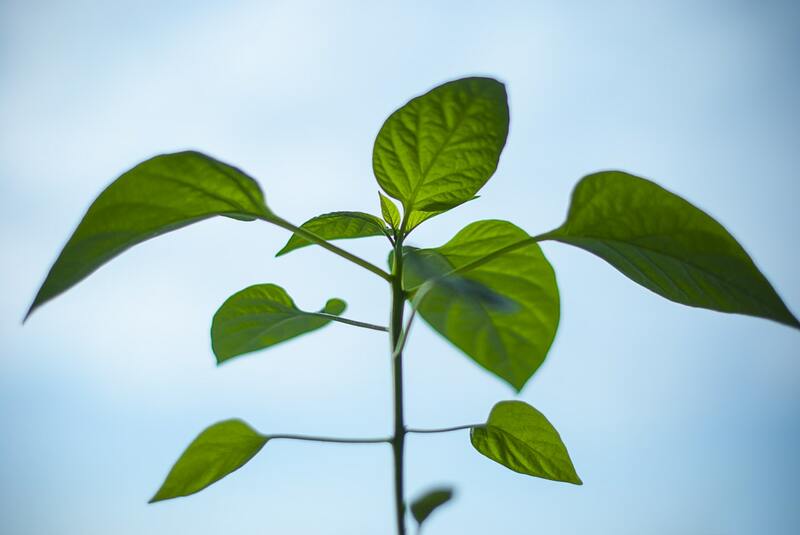 With a reduced rate of chemicals use, Ceradis aims at facilitating the transition to more environmentally friendly agriculture. 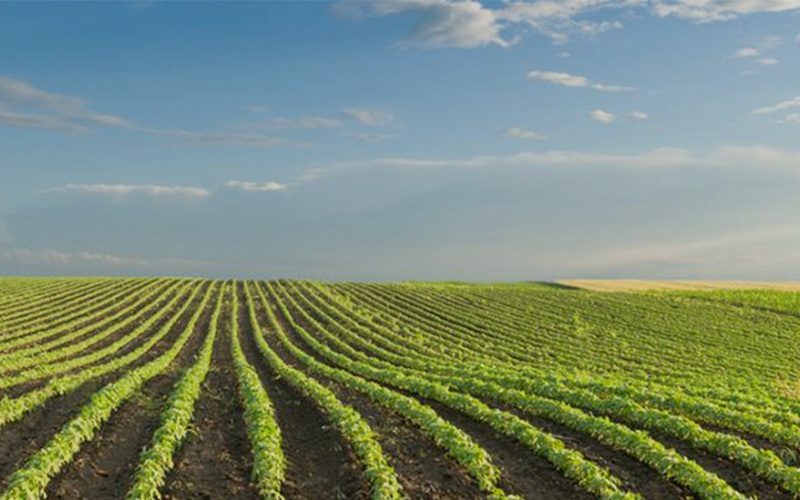 Ceradis helps farmers feed the world more sustainably. They have developed and patented (biological) formulation technologies that boost the efficacy of existing chemical Active Ingredients, resulting in a reduced rate of chemicals use per hectare of farmland and lower residues on the crop, making them more environment friendly. 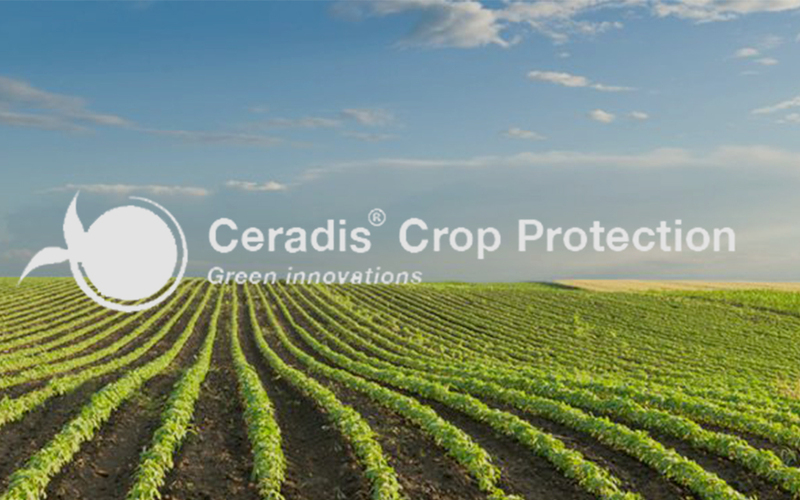 Ceradis also develops and patents biofungicides based on natural products, showing comparable efficacy as chemicals and excellent handling characteristics for the farmer. 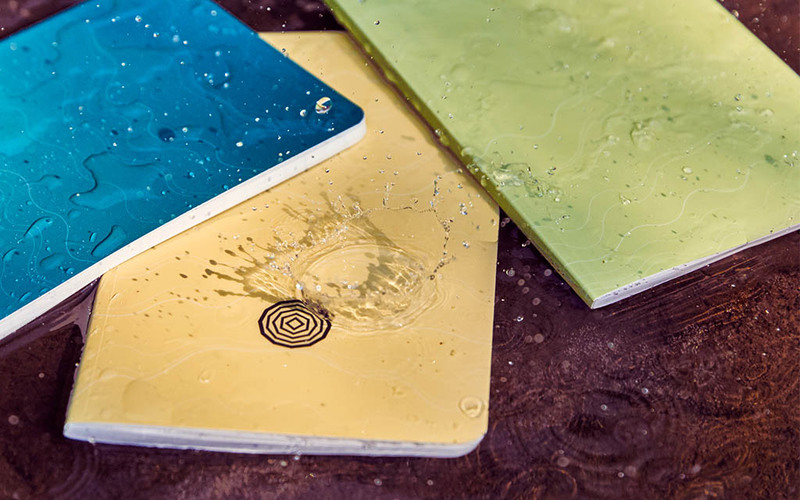 Nature-friendly notebooks. Protecting forests and nature is a big deal to us. So we decided to smash the way stationery is made to pulp. 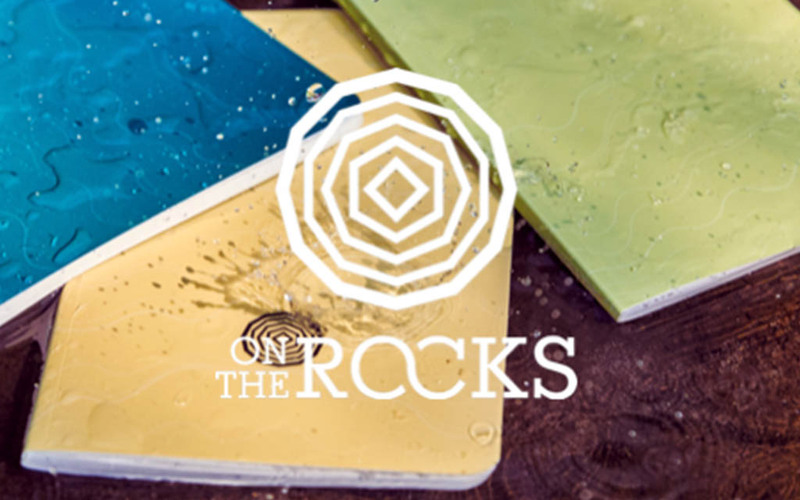 Paper on the Rocks uses tree-free, kind-to-resources paper, made from it is mining waste/stone waste to make notebooks of the highest quality. Designed for smooth writing, doodling, and drawing. Ideal for writers, creatives, professionals, and anyone that wants to change the world by the stroke of a pen. In addition, 5% of On The Rocks’ time, services and your purchases are put towards reforestation efforts and natural reserve protection initiatives. Water is a global concern. 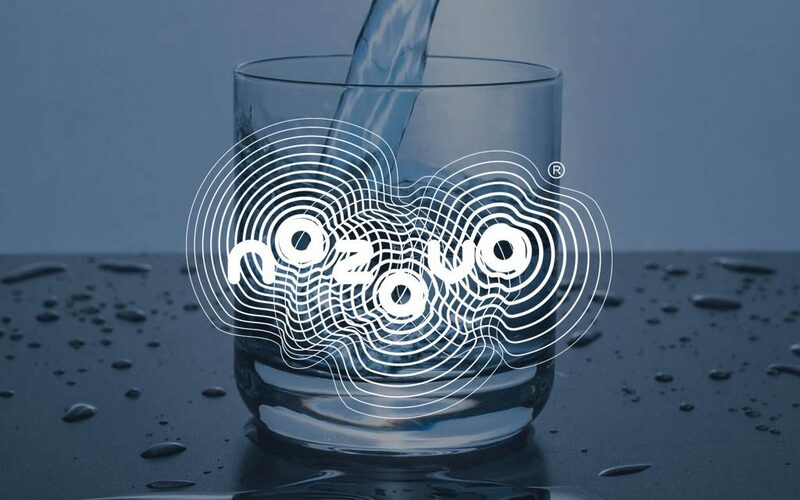 We have developed a technology to create 100% pure drinking water, without using filers, membranes or chemicals. 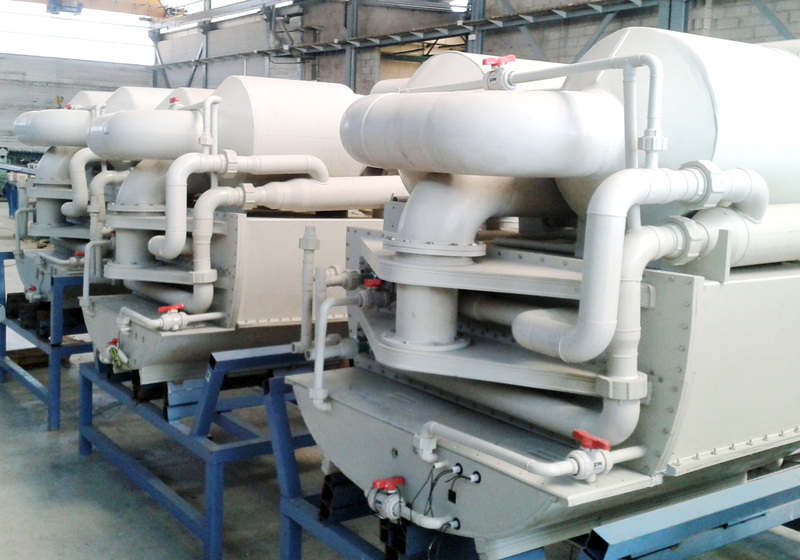 Mora Water Systems has developed an environmentally friendly desalination and industrial wastewater treatment technology. Their proprietary technology is based on low temperature-based evaporation at ambient pressure which is capable of producing pure water for both human consumption and industrial purposes. Mora is unique as unlike traditional systems it requires no chemicals, no filters and no membranes. 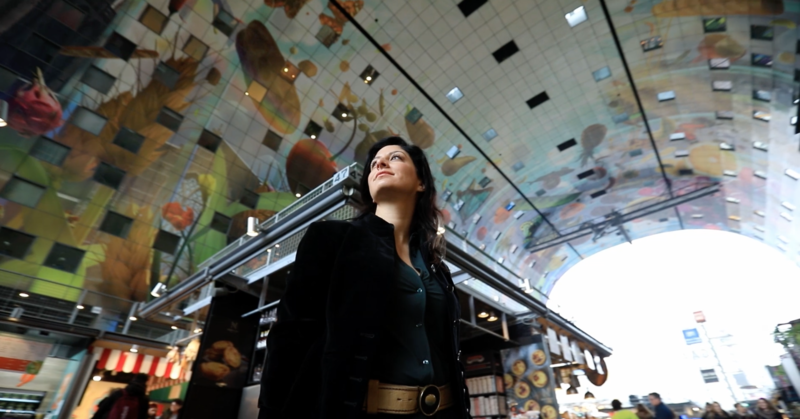 Mora is passionate about using sustainable innovations to desalinate seawater without harming the marine life. 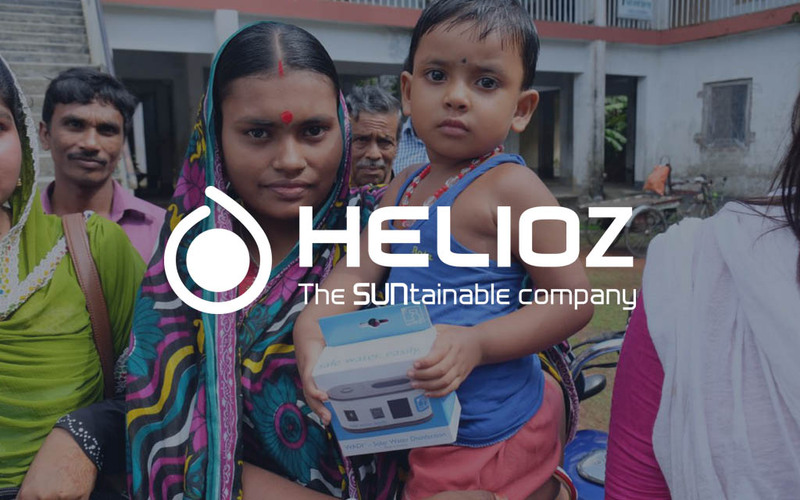 HELIOZ offers innovative and accessible solutions to improve everyday lives of those underserved by traditional markets. 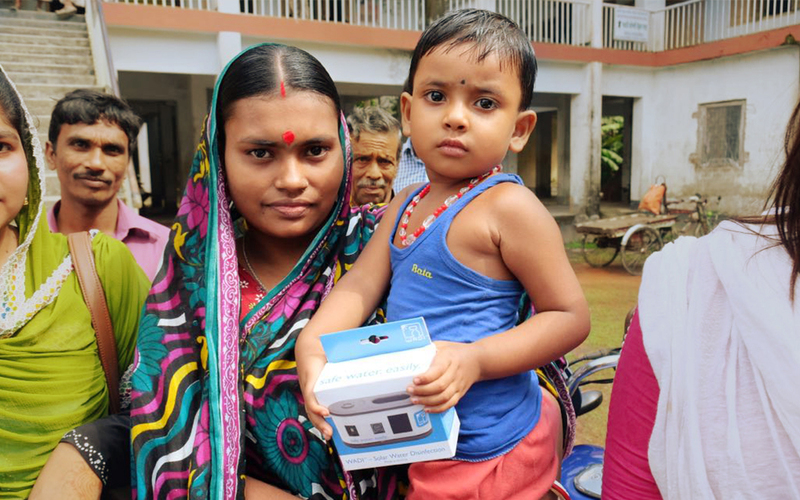 With the WADI, Helioz is offering a unique, simple and solid solution for 750 million people without access to disinfected potable water. Users can disinfect the water by filling the bottles with water and laying them in the sun. The WADI measures the ultraviolet radiation of the sun and displays when the water is safe to drink. 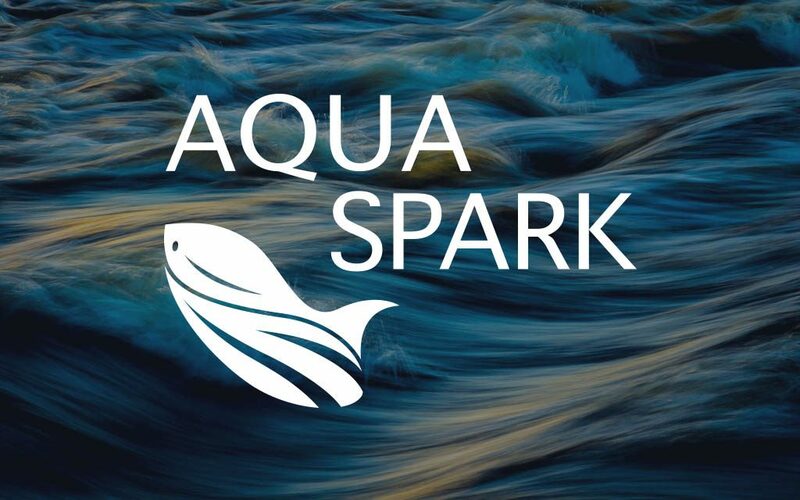 “Pymwymic has been instrumental in getting Aqua-Spark of the ground.